Intellectually curious entrepreneur, Richard is recognized as a global expert on data protection and recovery. After spending 15 years designing and delivering the world’s largest data protection applications, Richard harnessed that expertise to build a disruptive, software-defined data protection solution: Adaptive Data Protection (ADP). ADP is the industry’s first enterprise-class data protection and analytics software designed to natively run in hybrid and public cloud environments. An experienced speaker and subject matter expert, Richard is a frequent industry spokesman and an avid Formula 1 racing fan with his family. As employee number 60 at EMC, Mark learned at an early age that “the guy who knows why always wins versus the guy who knows how”. Simply put, Mark makes Cobalt Iron’s offerings simple to understand, implement and extract value from. Whether via Cobalt Iron’s marketing or channel-driven sales model, Mark’s number one objective is to make it easy to do business with Cobalt Iron. Mark is an avid fisherman and can be regularly seen off the waters of Cape Cod in the warm weather months. Robert is a 20-year veteran of the storage and data protection industries. Robert spent the past decades leading specialized SWAT teams solving complex, critical technology challenges for enterprise product vendors such as IBM, EMC, and Hewlett Packard. 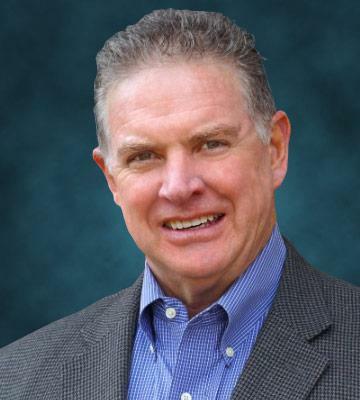 He has been responsible for designing and delivering solutions to Fortune 1000 customers, including Coca Cola, IBM, Sumitomo Mitsui Banking Corporation, Commerce Bank, Mayo Clinic, US Federal Reserve, Sprint Corporation, Union Pacific, and Whirlpool. 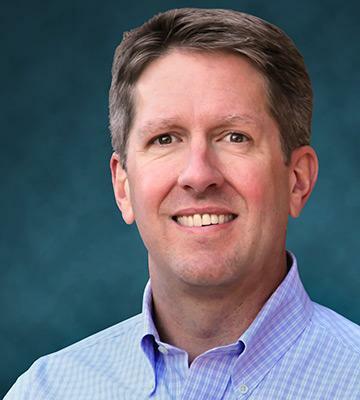 He architected a diverse set of storage management, backup, and disaster recovery solutions for these companies internationally, and is recognized as a key technical leader in the enterprise data protection space. Rob holds two US patents in the data protection space. 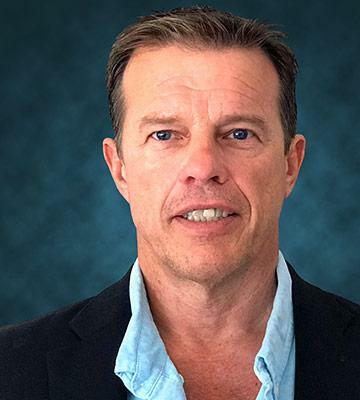 A seasoned “get stuff done” executive, Mark joined Cobalt Iron after revamping Wazee Digital into a profitable leader in the cloud media asset management space. A CPA and a Chartered Accountant, Pougnet has also held senior leadership roles at Front Porch, Avaya, and Micron. Mark was instrumental in the sale of the storage archive business, Front Porch, to Oracle. He was the director of accounting firm Arthur Andersen’s Business Process Outsourcing Practice in the Rocky Mountain region. During his more than 30 years in the media and entertainment, outsourcing, and technology industries, Pougnet has founded a software business, taken a company public, and sold two companies as the CFO. Away from the office Mark is passionate about cycling, traveling, and writing. 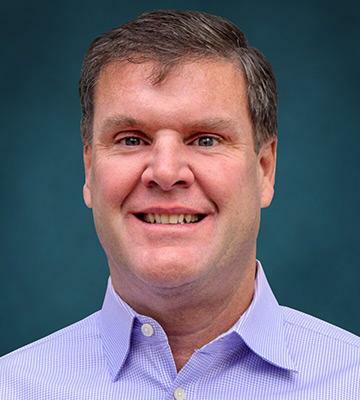 With more than 18 years of experience in SaaS-based data preservation and archival technologies, Andy has led multiple marketing and product management organizations through growth and acquisition. Prior to joining Cobalt Iron, Andy served as senior vice president of marketing and business development for Wazee Digital, which was acquired by Veritone Inc. Prior to that, Andy led the global strategy and product roadmap for Oracle’s Digital Media product portfolio following Oracle’s acquisition of Front Porch Digital. Other previous positions include senior vice president of marketing and product management at Front Porch Digital, senior director of product development and delivery at Level 3 Communications, and senior director of product solutions at First Data. Outside of work, Andy can be found traveling the globe, mountaineering, taking photographs, or delivering culinary creativity in the kitchen. With over 36 years of experience in storage hardware and software development, Greg is a globally recognized expert in data protection and backup. 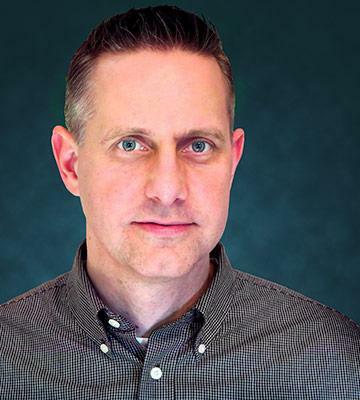 Prior to joining Cobalt Iron, Greg was Storage Software Technical Strategist and Customer Solution Architect at IBM, where he was responsible for leading the technical strategy for IBM’s storage software, driving portfolio technologies, roadmaps, and integrations. 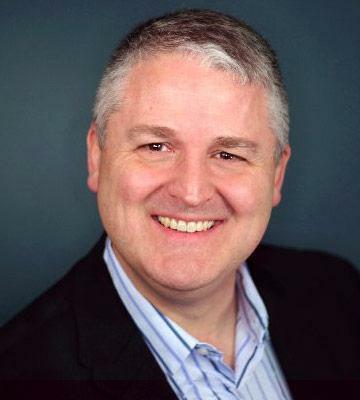 Greg worked extensively with IBM partners and clients worldwide designing strategic storage infrastructure, data management, and cloud strategies. As an IBM Master Inventor for over 15 years, Greg has 31 patents issued or pending. Greg is an avid sports fan and outside of work he can be found enjoying the great outdoors with his family and dogs.